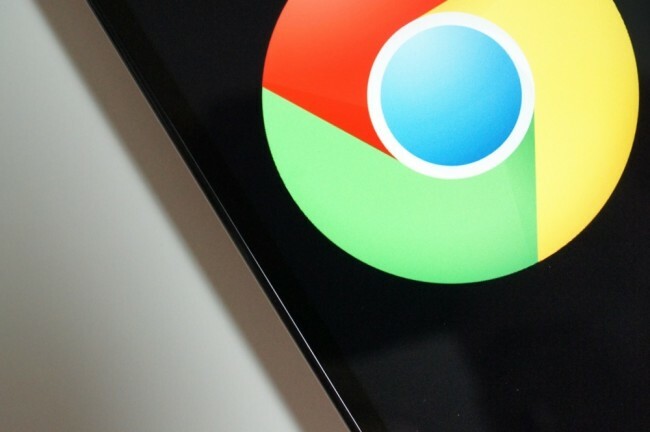 Back in April, Google updated Chrome beta for Android to include a full-screen browsing mode along with simpler searches that stay in the search box after you press enter. Today, they are releasing that same update to the stable build of Chrome for Android. Once updated, you’ll see the toolbar disappear as you scroll down pages, giving you a full-screen experience. With a quick swipe back towards the top, it will return. You’ll also get searches that stay in the omnibox (search box), making follow-up searches easier. Fullscreen on phones – Scroll down the page and the toolbar will disappear. Simpler searching – Searching from the omnibox will keep your search query visible in the omnibox, making it easier to edit, and show more on your search result page. I can’t get the update to push through either the mobile or web Play stores, but it appears to be live.